Deep down inside the heart, mind and soul. Bursting forth from this bulging edifice. In the endless routine and monotony of life. To find something to do that really means something. Of passers-by and tension of a heated argument? And no one sees us in our loneliness? And then, are we left? Inspiration for a brighter outlook on life. So, what do you really believe? That we keep shut, barred, barricaded. “Nobody’s gonna get in there,” you tell yourself. That you never thought would ever come. He or she leaves, or dies, or rejects you. You lose a big investment–your car, your house, your reputation. Is that something to stand on? Are you living that out? Hard against your naked flesh. Your legs start to tremble. Stand! What are you waiting for? The cry has gone up from the masses! The general is at the front, ready to fight! And hell is your battleground. In a great storm of deceit. The real enemy has been discovered! The man, that has betrayed us all along! And that man is you! What does “conditions can be waived” mean? In addition to the right of licensors to request removal of their name from the work when used in a derivative or collective they don’t like, copyright laws in most jurisdictions around the world (with the notable exception of the US except in very limited circumstances) grant creators “moral rights” which may provide some redress if a derivative work represents a “derogatory treatment” of the licensor’s work. The page you came from contained embedded licensing metadata, including how the creator wishes to be attributed for re-use. You can use the HTML here to cite the work. Doing so will also include metadata on your page so that others can find the original work as well. Noncommercial — You may not use this work for commercial purposes. My Twitter account has now (correctly) been activated! You can find me on Twitter by clicking on the link that says “Follow on Twitter” on the left sidebar. Updates from “Stumbling along the sidewalk: It’s a bumpy world out there” will then be sent to you. Thanks! Author Gordon S. Bowman IIIPosted on April 1, 2011 April 1, 2011 Categories Announcements, SubscriptionLeave a comment on Twitter account now activated! “Stumbling along the sidewalk” much updated! 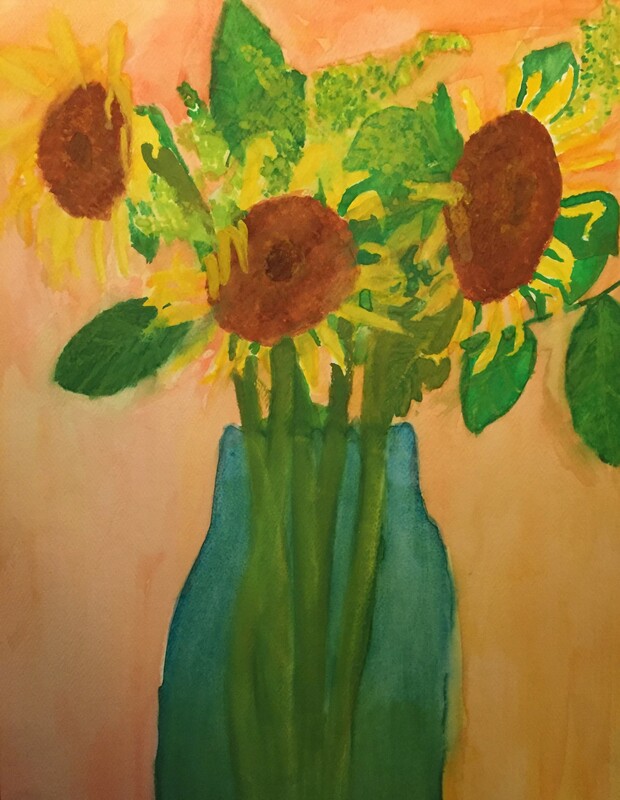 If you haven’t been by the blog in a couple weeks, please stop by and take another look. I have added a picture of myself, my name, a description of myself, changed the design (a lot), added a general email subscription link, as well as other links. In short, its a new site! I hope you’ll give it another try, and let me know what you think, either on the site, by email, or on other sites like Facebook and LinkedIn. Thanks for stopping by again! 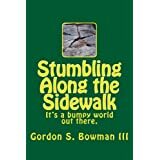 Author Gordon S. Bowman IIIPosted on March 30, 2011 March 30, 2011 Categories AnnouncementsLeave a comment on “Stumbling along the sidewalk” much updated!